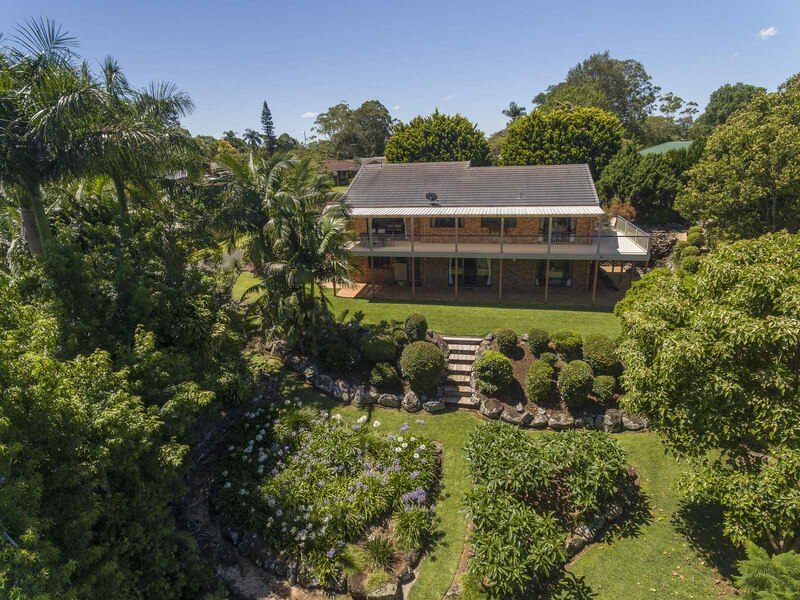 Set to impress is this master built 4 bedroom home located in the popular Ocean View Estate, nestled on a large 1302sqm block of land. 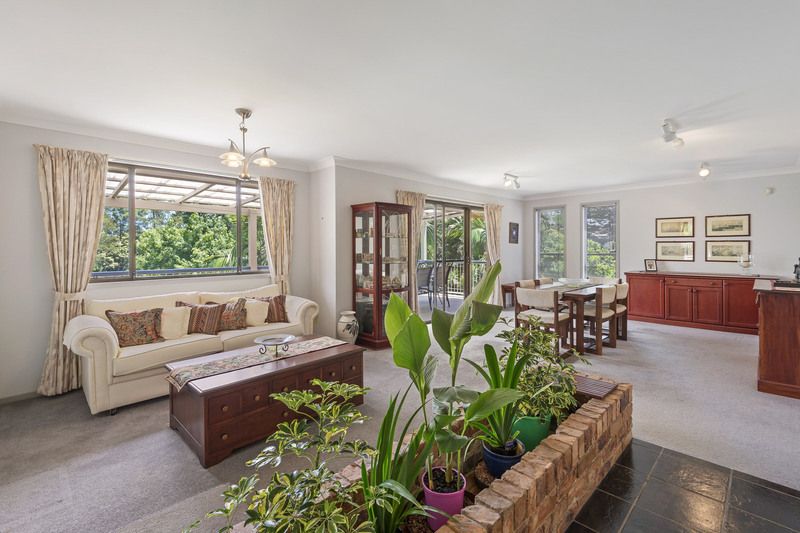 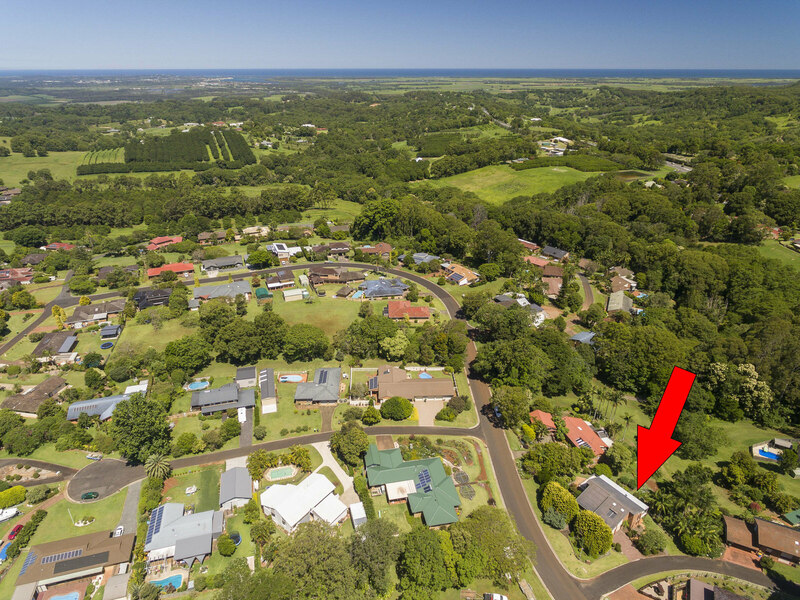 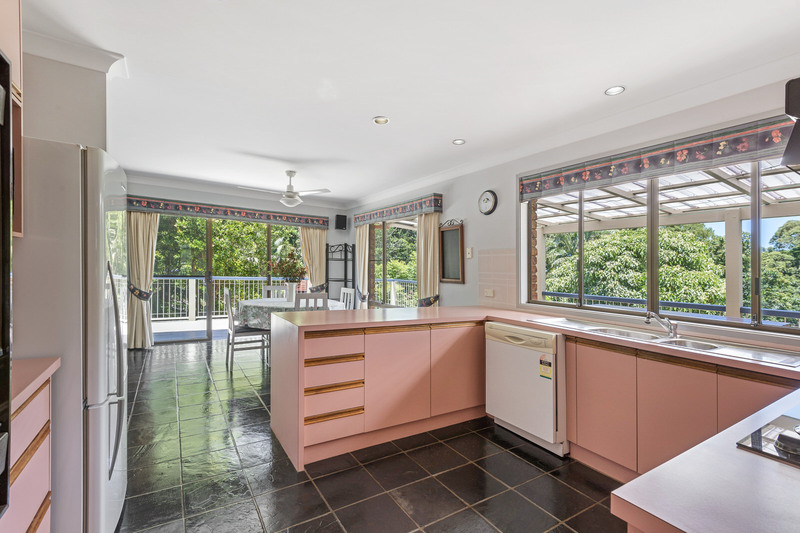 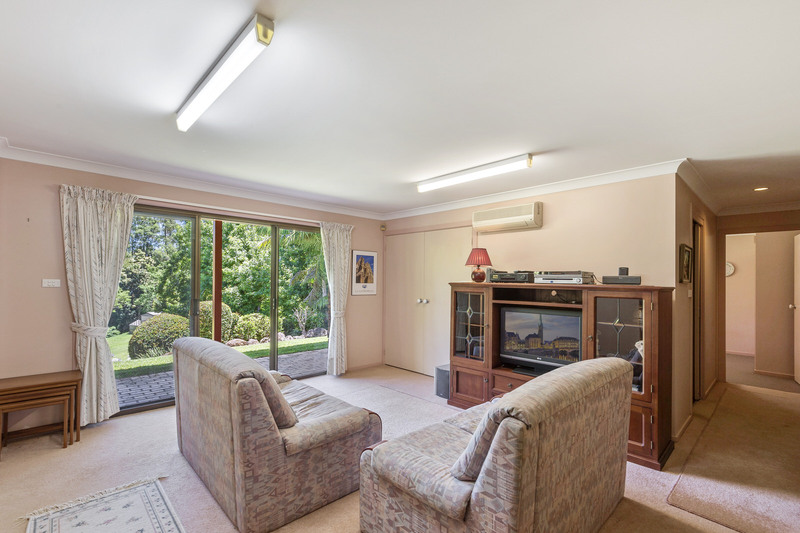 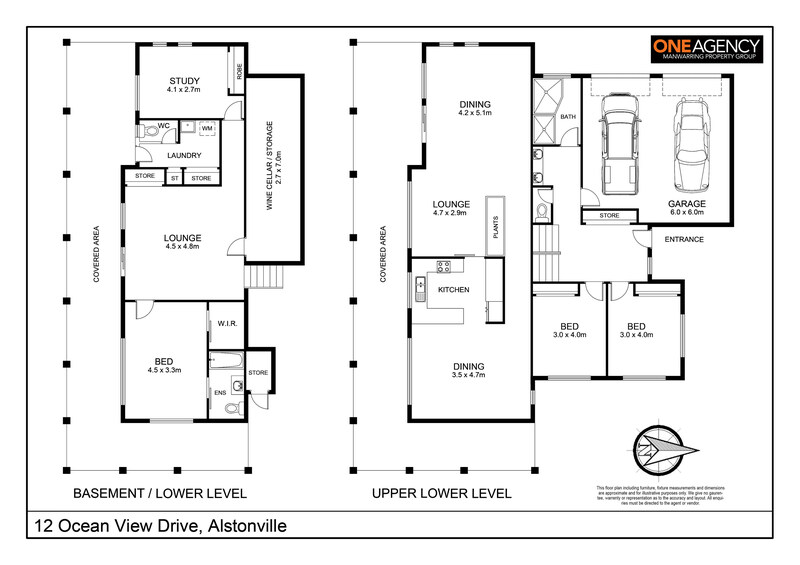 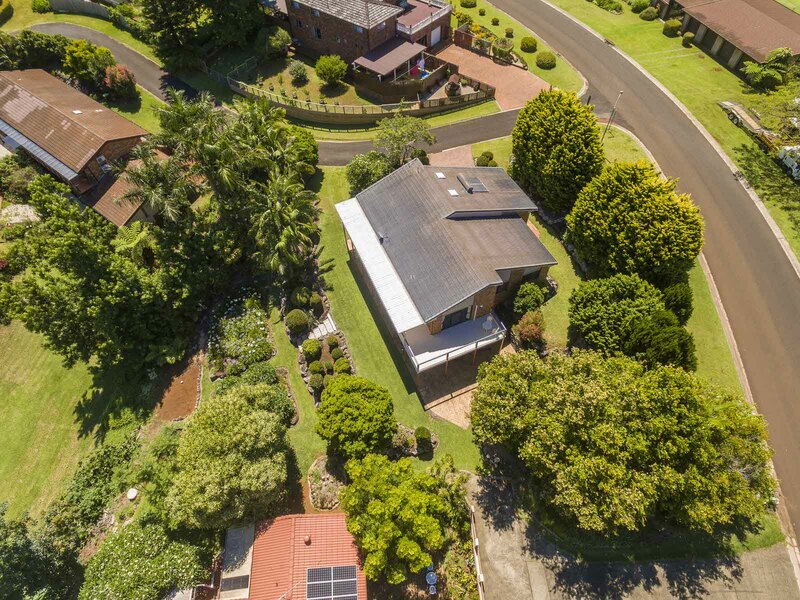 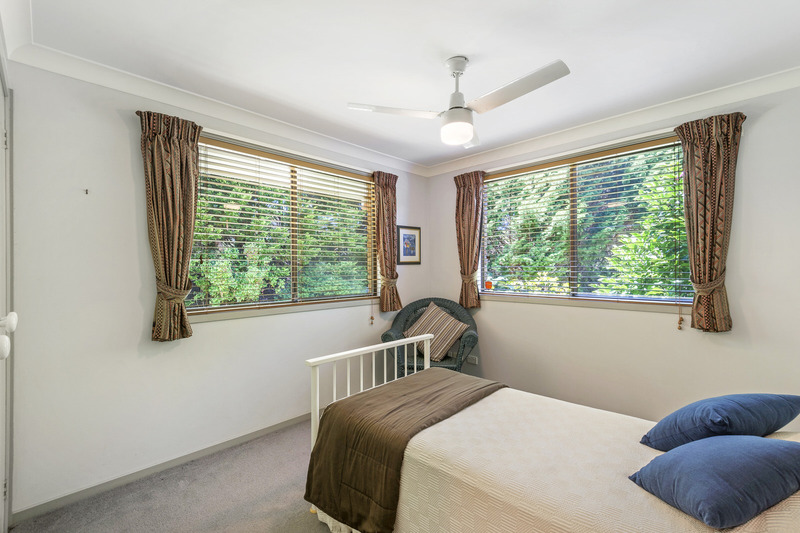 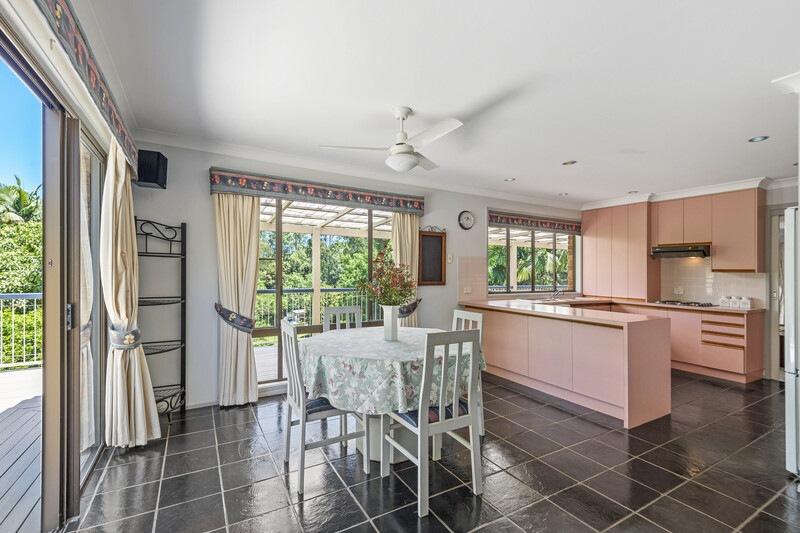 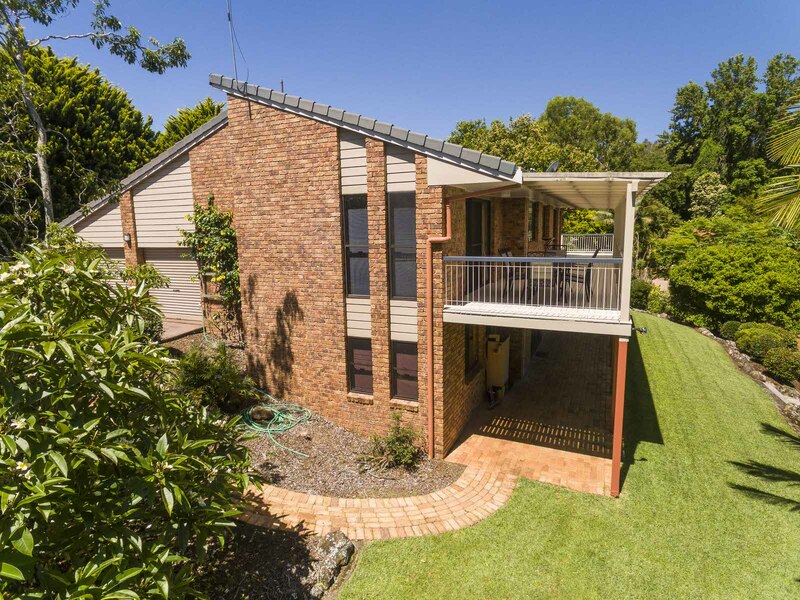 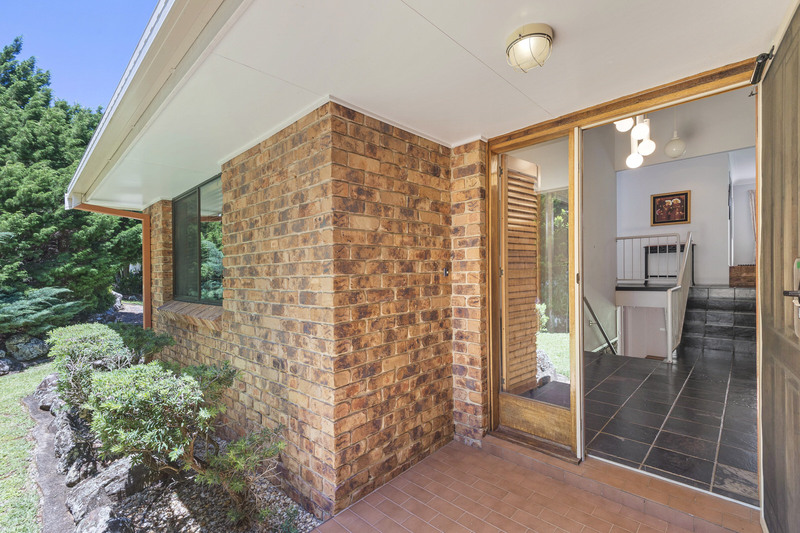 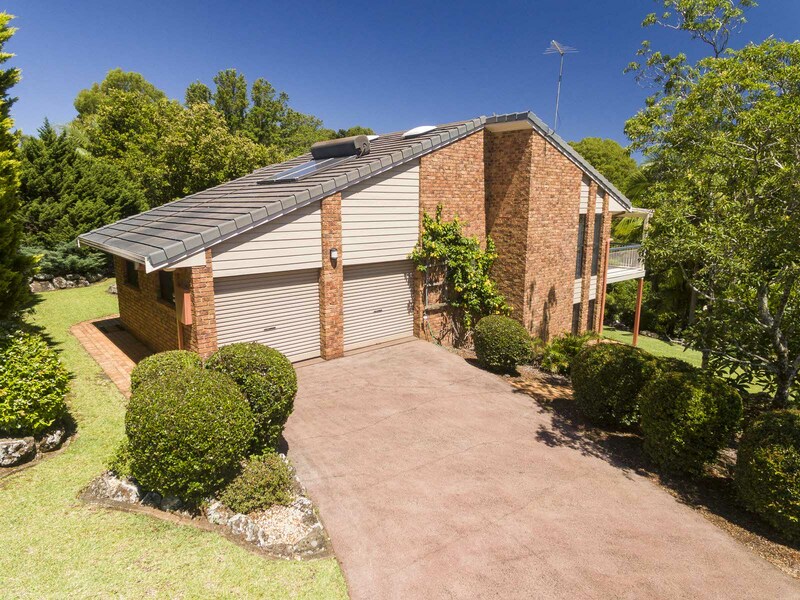 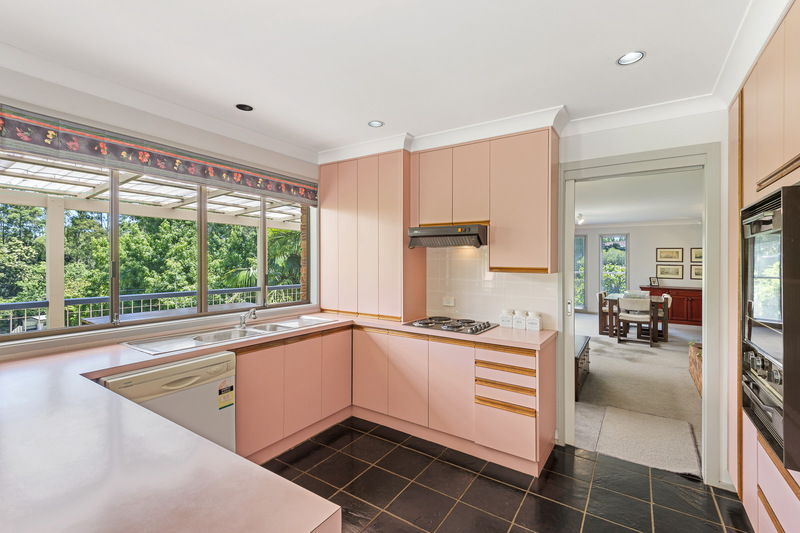 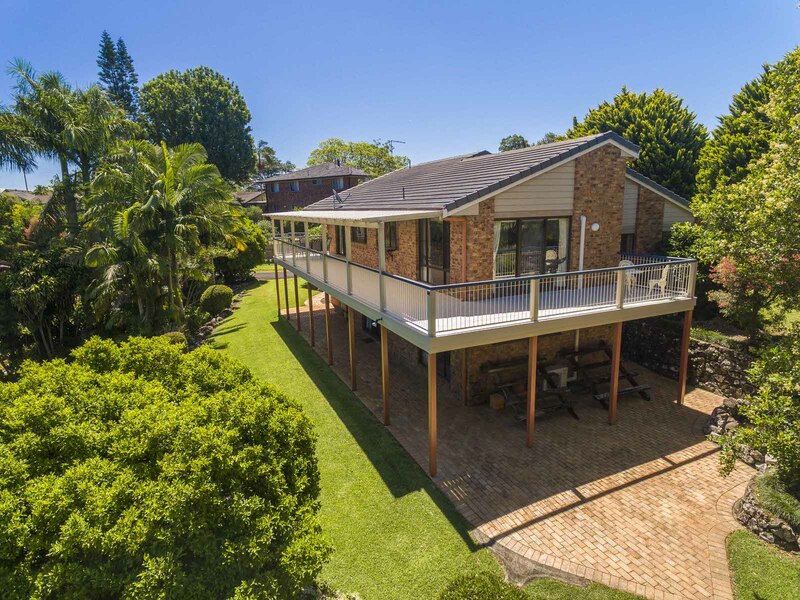 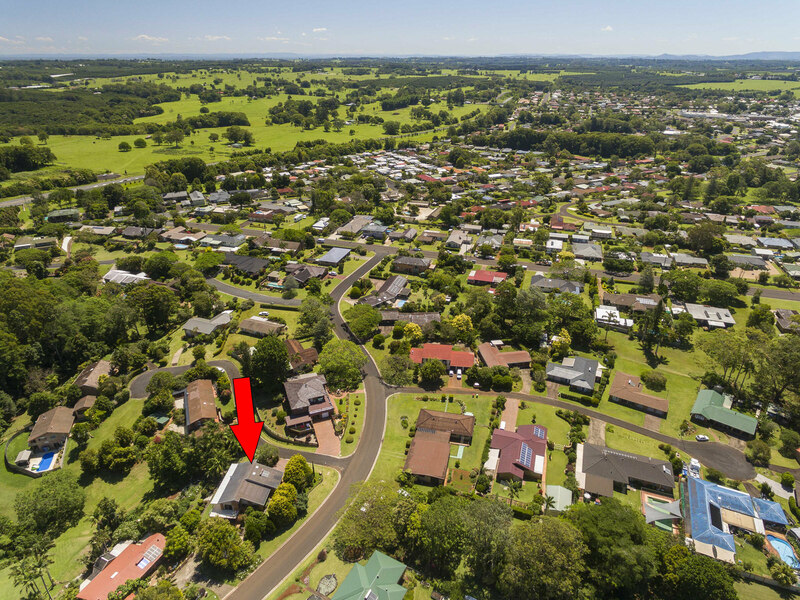 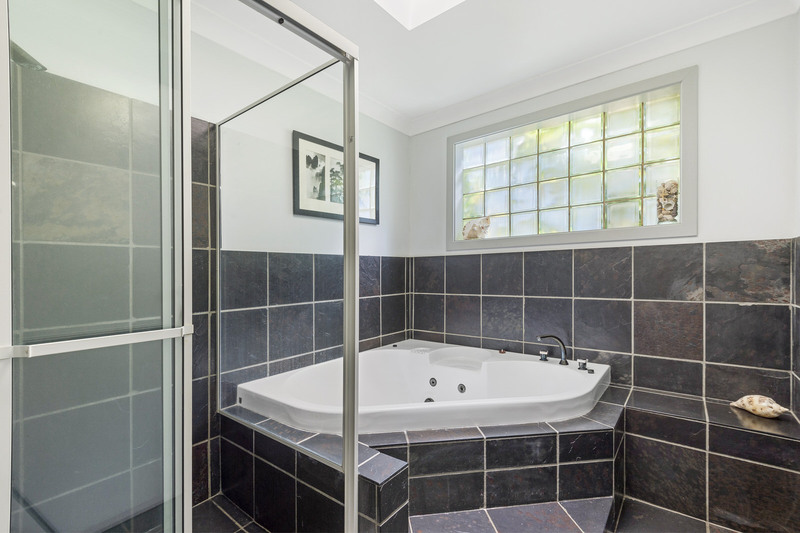 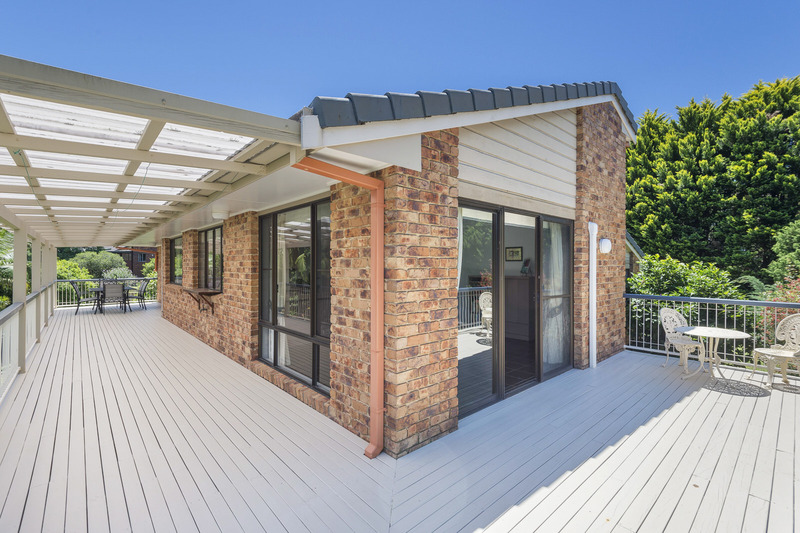 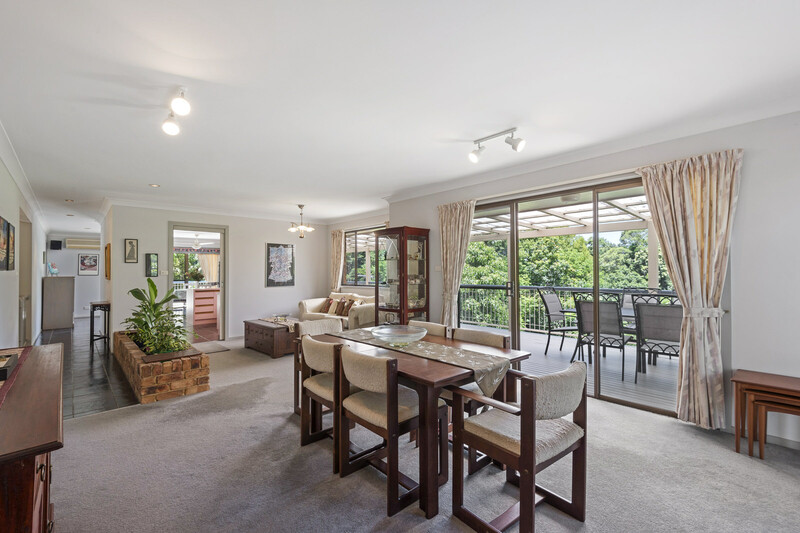 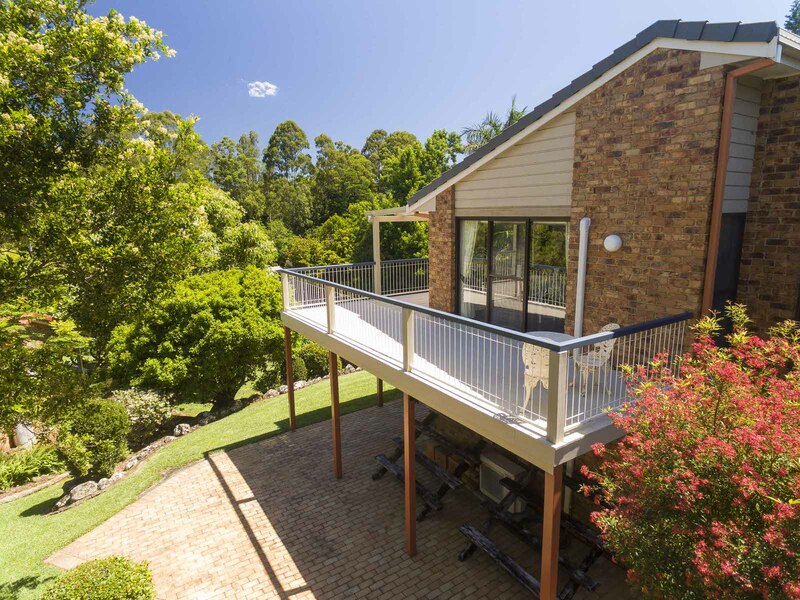 The home is a split level design featuring a formal lounge room and dining area, a separate meals area adjoining the kitchen along with a generous size verandah with an easterly aspect and separate sitting area off the master bedroom. 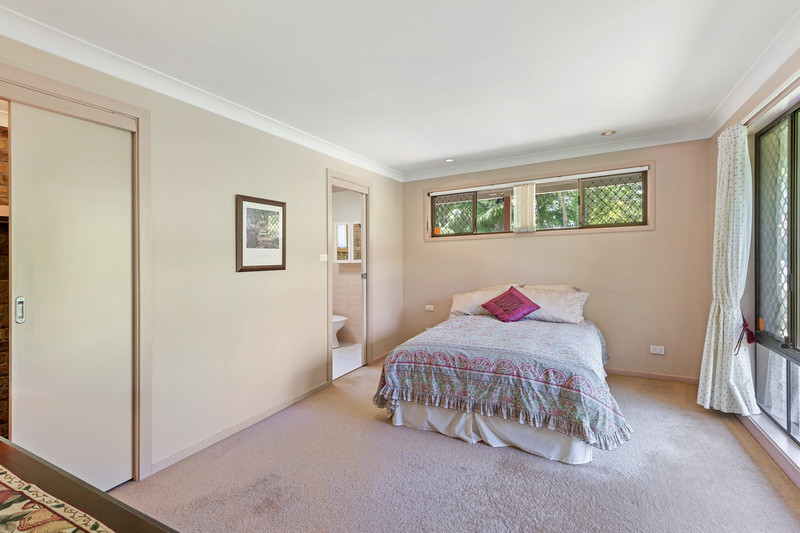 The bedrooms are all generous size and have built in wardrobes, the master having a walk in robe and ensuite and all bedrooms are carpeted. 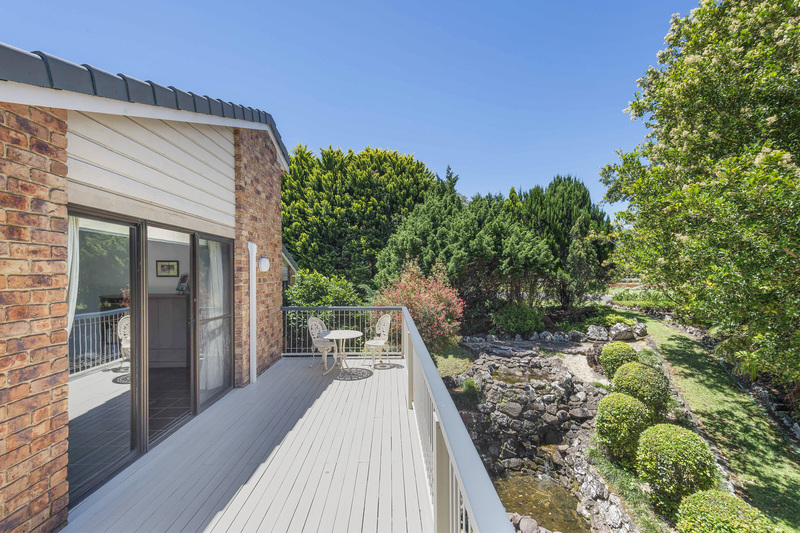 Outside the home features a well established garden with an inground pond and waterfall, there is plenty of room for a caravan or a boat and is private from neighbouring properties along with a nice outlook over the reserve. 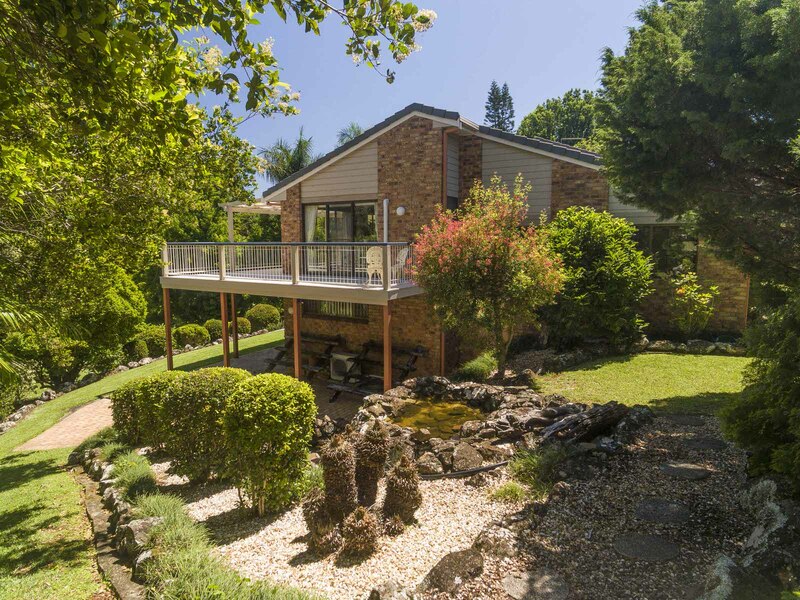 The current owners are moving on after 30 years of ownership. 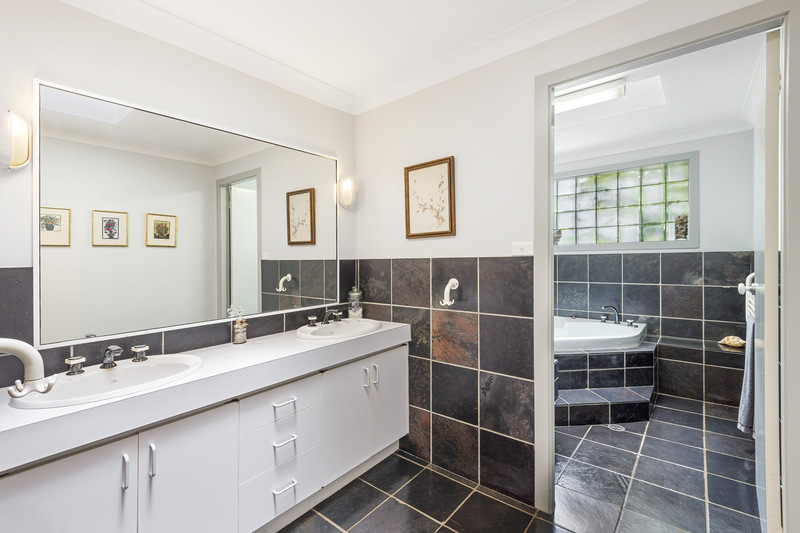 Inspections will not disappoint, homes of this quality are scarce.